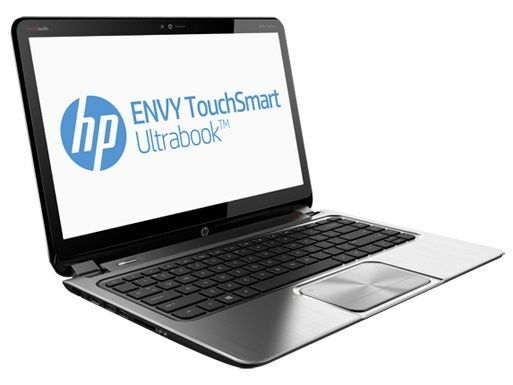 Tag Archive | "hp envy"
Broadwell-U Core i7-5500U test gives us performance clues. Haswell-U series processors were the ultimate generation for Ultrabooks. 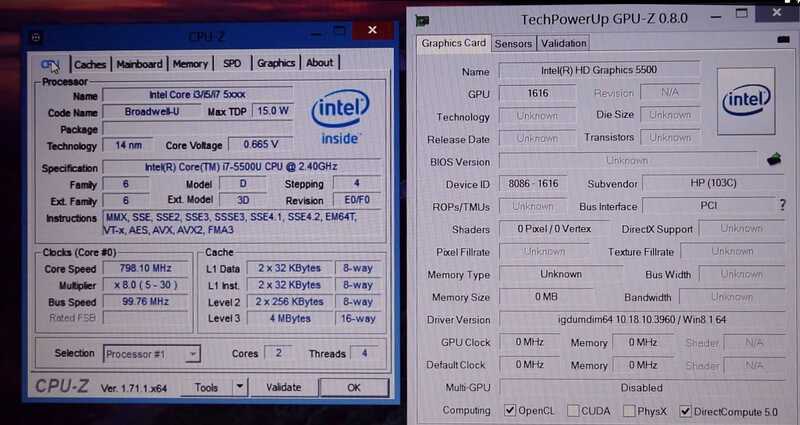 The goal was to have an SoC with usable integrated graphics in a 15W TDP and it delivered. It delivered great battery life through the new power control architecture, fast video conversion and optimisation hardware and ‘always-on’ through the Microsoft InstantGo feature on Windows 8. The next generation of that CPU, based on much the same architecture as the Haswell-U generation, is just about to reach the market and in just a few days we’re expecting the first real hands-on with products and prototypes based on Broadwell-U. But just how much better is it going to be? A recent test of a new HP envy 15 with the Core i7-5500U processor gives us some clues. The Verge’s Sean Hollister has a review of the new HP Envy 4 TouchSmart Ultrabook. This is essentially the same as the Envy 4 Ultrabook from HP but it runs Windows 8 and includes a touchscreen. The Envy 4 TouchSmart starts at $750 from HP; does Windows 8 and a touchscreen significantly enhanced the experience? 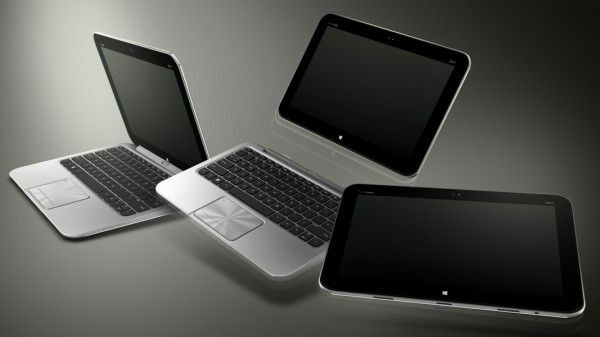 Back toward the beginning of May, HP revealed a deluge of new Ultrabook products. 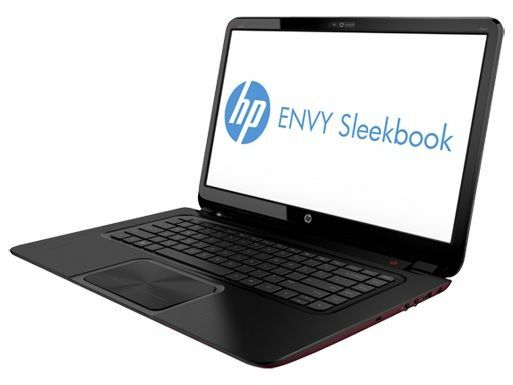 Despite a rather confusing array of press releases and announcements, we waded through it all and found what many others missed — HP would be offering the Envy 4 and Envy 6 as not just Intel-powered Ultrabooks, but also as AMD-powered ultrathins. 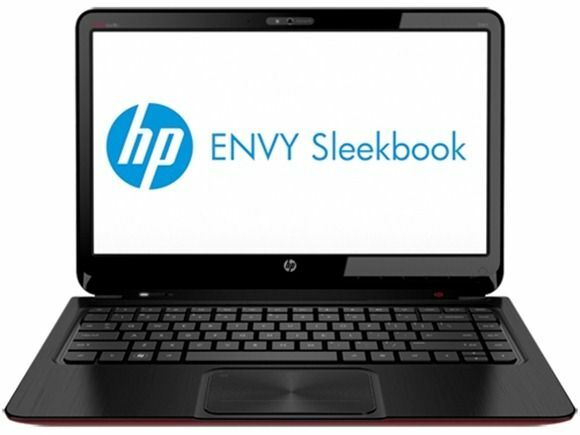 After quite a while, HP now has available the AMD Envy 6 Sleekbook for $699; can it compete with low priced Ivy Bridge Ultrabooks, and what about it’s twin, the Envy 6 Ultrabook? HP may have just put together the most confusing range of thin and light laptops ever. Where sleekbooks overlap with Ultrabooks, 2nd-Gen and 3rd-Gen CPUs co-exist as model options and where brand names serve to just confuse us. The Envy, Spectre, Folio, Sleekbook, Ultrabook, Elite XT laptops are now online at HP.com where you can buy a Sleekbook with an Ivy Bridge CPU and AMD graphics that we can’t distinguish from an Ultrabook. We’ve been tracking the Envy 4 and Envy 6 for the last few weeks. 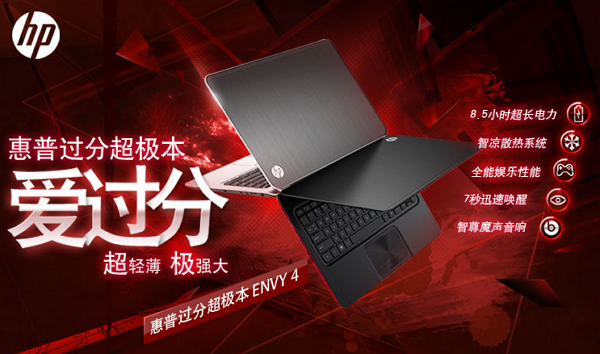 After some leaks, and some confusing official information from one of HP’s sites, everything has been made clear — the new Envy 4 and Envy 6 are budget-oriented ultrathin devices which will come in official Ultrabook or AMD-based ‘Sleekbook’ flavors. The AMD options push the prices down even further by giving up on some of the Ultrabook feature requirements. Starting at $599 for the cheapest Sleekbook, or $699 for the cheapest Ultrabook, these are value-packed systems! 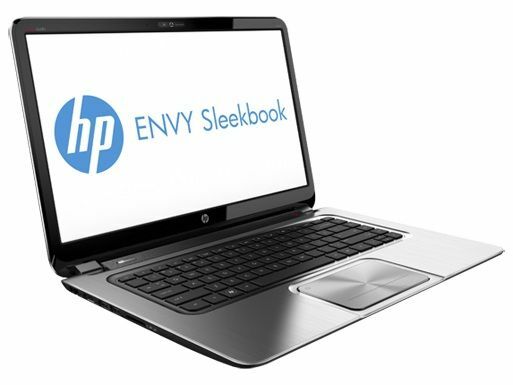 The Envy Spectre XT Ultrabook has just been officially unveiled by HP as a refresh of the previous Envy Spectre. The new Spectre XT Ultrabook represents HP’s top of the line Ultrabook offering Intel’s latest third-generation Ivy Bridge CPU with HD4000 graphics and a full range of ports. At just 14.55mm thick and 1.39kg, the Spectre XT can manage up to 8 hours of battery life, according to HP. Step inside for a rundown of features, a gallery of photos, and a hands-on video. HP Envy 6 Pops Up on Australian Site, Reveals a Low Resolution Screen — Missing Discrete AMD Graphics? Apparently not content with being one-upped by its smaller sibling, the HP Envy 6 Ultrabook is now showing its face (and price tag) on HP’s Australian website. We’ve unfortunately confirmed a large (15.6″) but low resolution 1366×768 screen, and there seems to be an indication that the Envy 6 is lacking the discrete GPU that has been confirmed in the Envy 4, though we’re keeping our fingers crossed that this is incorrect!